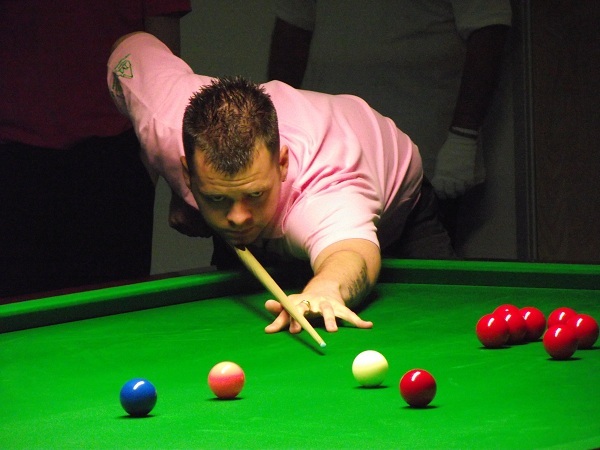 The Chinese adventure of snooker star Jimmy Robertson came to an end this morning (Wednesday). 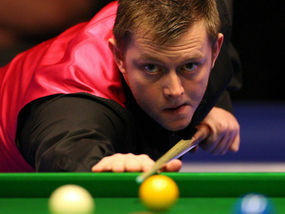 The world no.53 from Bexhill was beaten 5-1 by 10th-ranked UK Championship runner-up Mark Allen in round one of the Haikou World Open, although the scoreline flattered the Northern Irishman, nicknamed The Pistol. The first two frames were scrappy, but a break of 61 in the third put Allen into a 3-0 lead. Robertson won the next with a break of 49 doing the damage before Allen closed out the match by winning two close frames. Robertson won three matches in the qualifiers last month just to get to the Far East and then defeated highly talented Chinese 14-year-old Zhou Yuelong 5-2 in the wildcard round on Monday. See Friday’s Bexhill Observer for the full article.